Russian female activist discharged from liability for extremism | Russian Legal Information Agency (RAPSI). MOSCOW, February 14 (RAPSI) – A court has released Russian civic activist Oksana Pokhodun, who had been earlier convicted of extremism, from responsibility and punishment, her attorney Vladimir Vasin has told RAPSI. According to the lawyer, criminal prosecution of Pokhodun was connected with her citizen activism. In April 2018, the woman received a 2-year suspended sentence with a 2-year probation for incitement of hatred and enmity on the grounds of religion, nationality and origin. 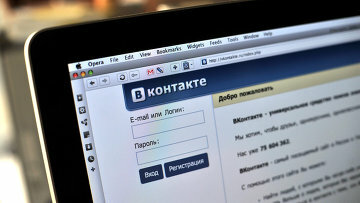 Investigators claimed that in 2012, Pokhodun created a page under a pseudonym on VKontakte social network. From July 2015 to May 2016, she allegedly published several extremist images there. Pokhodun has pleaded not guilty.